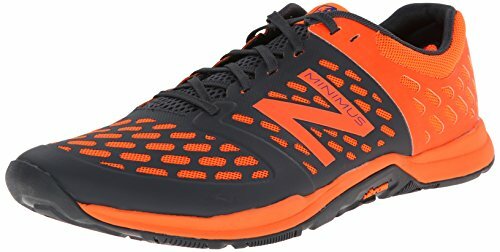 If you’re looking to make the transition into a minimalist shoe, but don’t want to go all-in, this New Balance Minimus series is a nice middle step. There is a decent level of support, but it’s still light, flexible and almost feels like you have nothing on your feet. 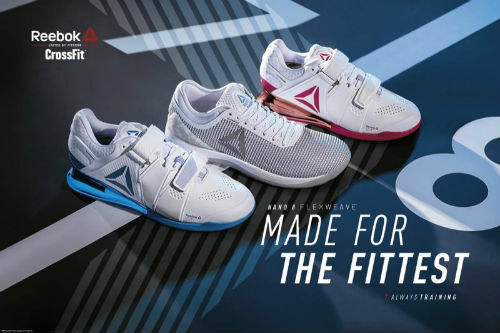 Read more about this popular cross-training shoe. If you workout a lot, you’ll know that your choice of shoes is very important. They’ll keep your feet cool and comfortable, as well as prevent injuries. One of the most popular and new shoes on the market today is the MX20v3 Minimus. 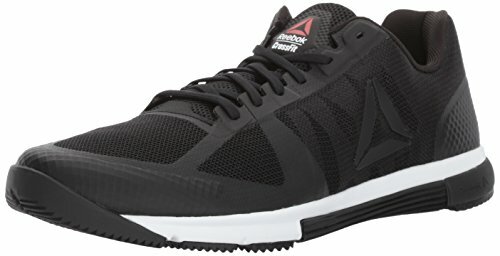 It’s a very solid shoe at a reasonable price and makes a nice choice for running, CrossFit or other exercise classes. This cross-trainer from New Balance is stylish, and it does a good job at running, jumping, climbing or lifting. 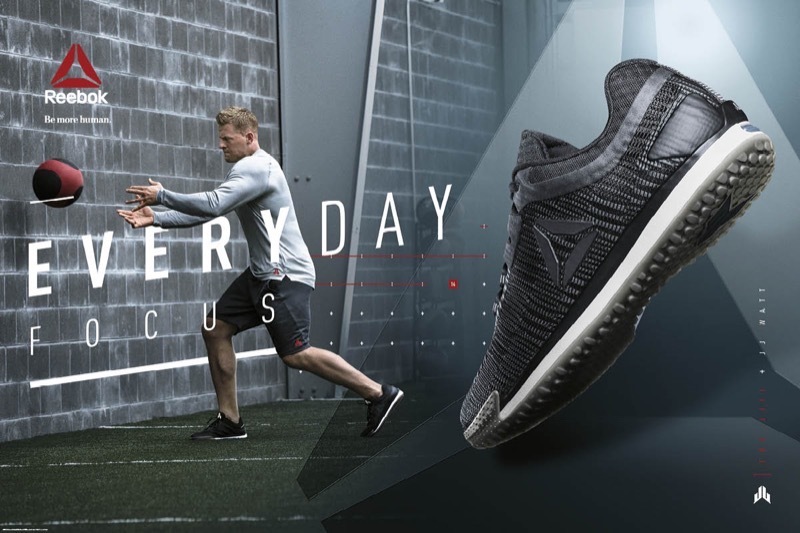 It might just be your go-to shoe for all around athletic workouts. The Men’s MX20v3 is devoted to serving athletes and helping them complete their goals. 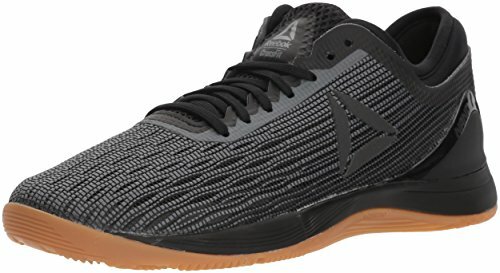 This shoe is perfect for ankle support and is a nice choice for those who regularly sprain their ankles while playing sports or workout out. It has a strong Vibram outsole that offers some serious durability. 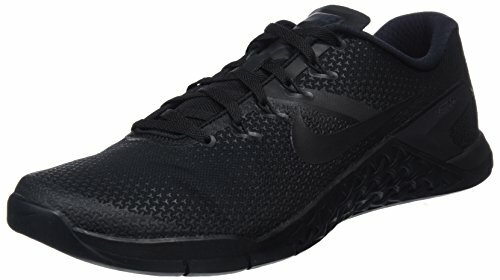 This shoe is comfortable and flexible to wear and many commenters on Amazon mentioned that the break-in period was extremely short. They just put the shoe on and it felt good. We LOVE the new burrito style tongue that keeps your feet locked into place. After all, the last thing you want to be worried about during a serious workout is your feet sliding around. They’re also a new asym collar that we found extremely comfortable. It’s like putting on your favourite pair of workout shoes, from the first time you wear them! It’s a minimalist shoe that feels almost like you having nothing on your feet at times. If this is what you’re looking for, look no further than this amazing shoe from New Balance. There’s a lightweight REVlite midsole that enables quick and seamless transitions. This is exactly what you want during a serious CrossFit workout when you’re moving from jumping to running to lifting in short order. 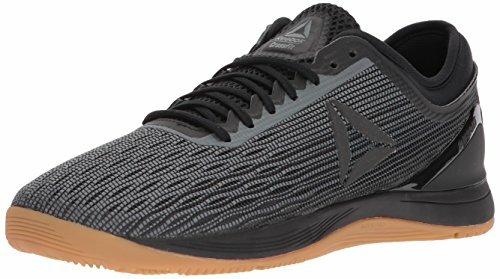 This men’s sports shoe is constructed on the NL-1 last, which has a tailored but still leaves plenty of wiggle room in the forefoot. It excels at providing an additional amount of ankle support for those who require it. 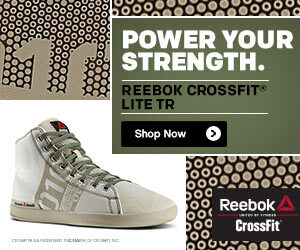 This popular shoe is also great for the gym and for heavy weighty squat days. The high cut offers more lateral support that many other sneakers on the market today. 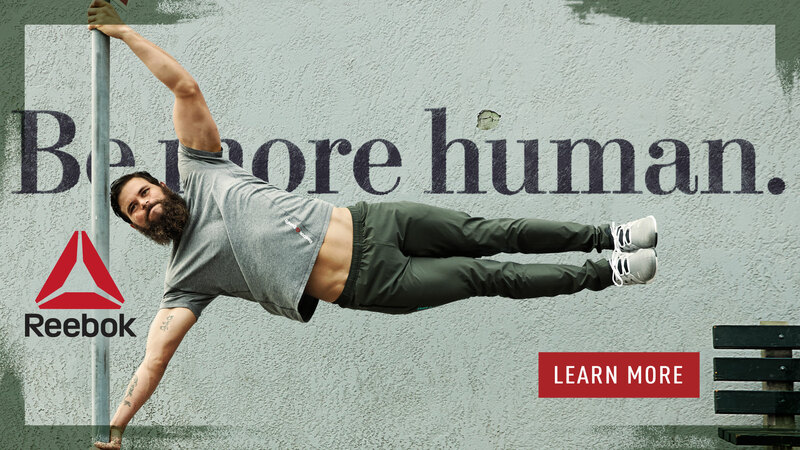 It’s also very light, making it a nice choice for sprinting or other short runs such as you would encounter in a CrossFit workout. The Minimus New Balance Men’s Minimus shoe will guard your feet and assist you in staying relaxed. It’s very comfortable and offers a nice level of support, especially in the ankles. 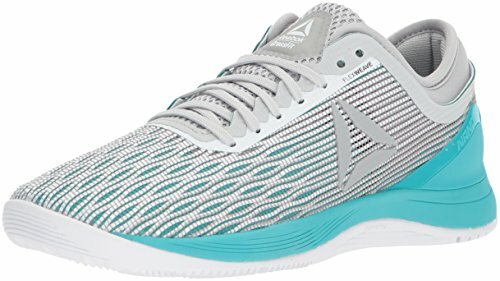 If you’re looking for a top-quality athletic shoe at a very reasonable price, this one is it! 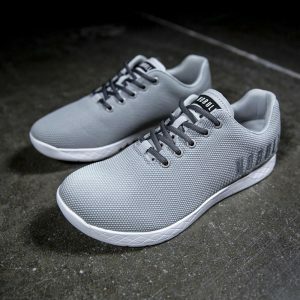 However, the best part is that it’s light and flexible, making it a nice choice for someone who wants to transition to minimal shoes without going all the way. You’ll find them extremely comfortable and most people who try them are never going back to traditional sneakers. 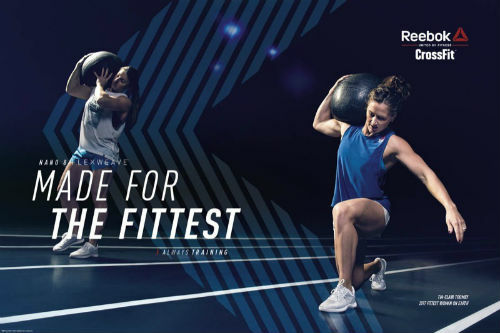 It comes with our solid two-thumbs up recommendation here at Best CrossFit shoes. Most people that use it are very happy with it, and find that it works well for their CrossFit workouts. 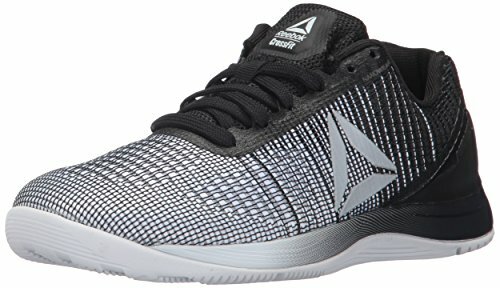 What about other Mens Minimalist Shoes for CrossFit? Of course, as with any minimal shoe, be sure to take it easy at the start when you’re transitioning from regular sneakers. You’ll want to do this to give body time to adapt and avoid injuries. New Balance Minimum Cross-Trainer: Have your Say! What are your thoughts about the Minimus 20v3 mid-cut? Leave a comment below and let us know your thoughts on this product.